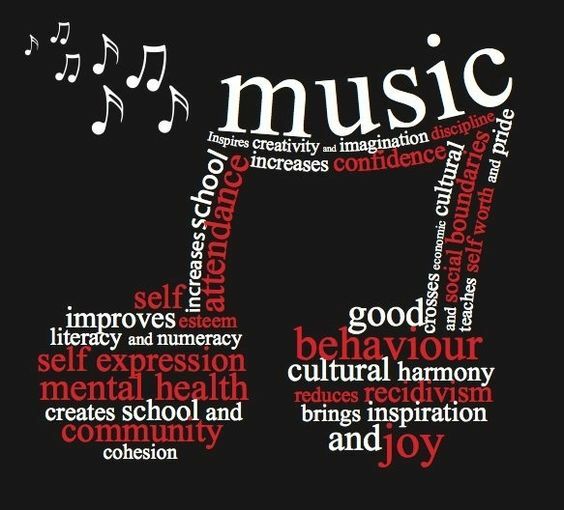 Knob Hill Elementary School » Our School » Visual and Performing Arts (VAPA) » Why Music? A SMUSD study of students showed an increase in GPA for music vs. non-music students. Here are the results! Elementary Music Has Been SAVED! Thank for the community support! How can parents, teachers and community members support VAPA (Visual and Performing Arts)? 3. Community Value - Creating Strong Arts adds community value. Culturally and economically.